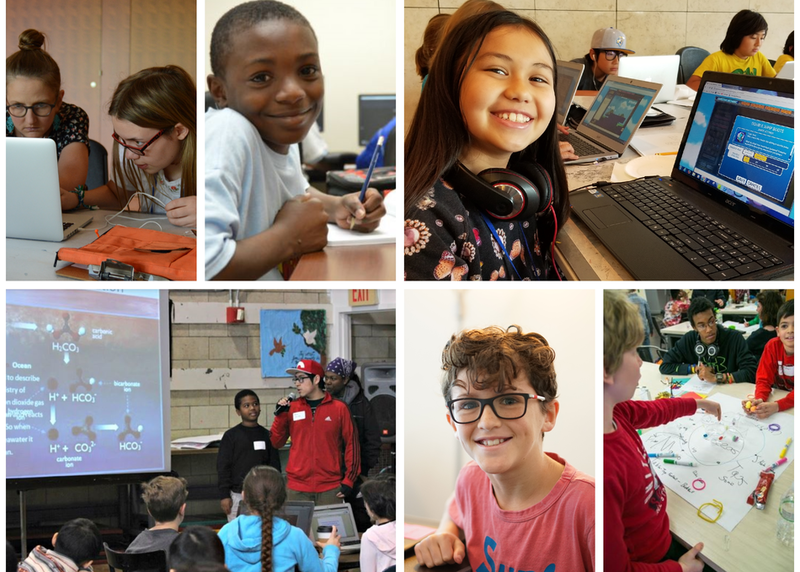 Video games can cultivate STEM connections while nurturing a student’s artistic mindset—building empathy, resilience, and creative confidence. In this moderated panel, explore the unique value of the arts to engage students in civic issues impacting their lives through game design. Hear how industry leaders and educators build capacity to use game-based learning tools across learning spaces. Discover resources to sustain and measure the impact of this dynamic art form on our students!